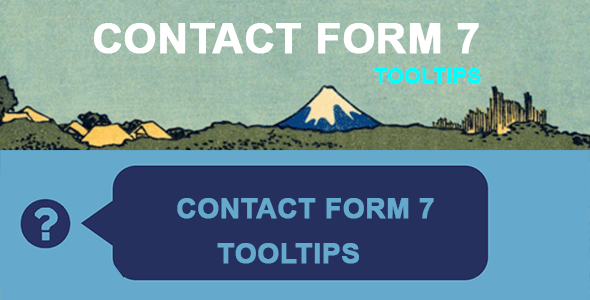 Easily add tooltips to your Contact Form 7 plugin. Tooltips will show when target element is hovered over. On mobile devices tooltips show when target element is tapped.